Hey Everyone! I hope everyone's having a wonderful Spring time. Lots of things happening at Club Rachelle Ayala - boxed sets, Christmas stories, summer reads galore. Read on for my Specials this week! Bad Boys for Hire: Ryker has a new cover and a new price of 99c! http://smarturl.it/BBFH-Ryker. 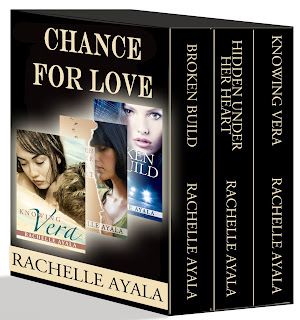 Book #2 of this series is coming out next week in the Summer Heat: Love on Fire Boxed Set [99c for 16 hot summer romances]. Intercepted by Love Part 1 is FREE May 15, 16, 17 AND Intercepted by Love Part 2 has a new price of 99c! Get your Andie and Cade fix. And finally! 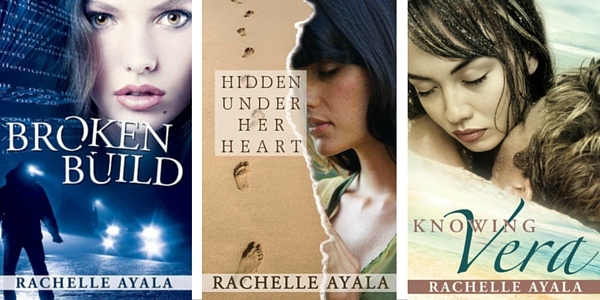 If you have a Kindle Unlimited membership, I've added 5 books and one Boxed Set to the Lending Library! Please go to my Amazon Author Page and find these books and while you're there, give me a follow. I hope this gives you all enough reading material! By the way, let me know if you're in Kindle Unlimited or not. I'm still trying to decide whether Spring Fling Kitty should go wide to Barnes and Noble, Apple, Google Play, Kobo, Scribd, or stay Amazon Exclusive so you all can borrow it with Kindle Unlimited. Thanks and I hope you all have some great plans for the summer! I have two or three more Christmas stories to write, so while you all are at the beach, I'll be listening to Christmas carols and dreaming of a white Christmas. Oops, before I forget. 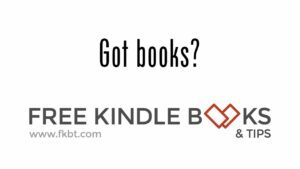 The second Free book is for you Writers out there. 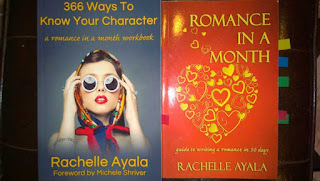 The gray one, 366 Ways to Know Your Character is free May 15-19! Grab it today and start interviewing your Characters.